Participate in a variety of CPN initiatives by becoming a member. Invest funds in worthwhile energy projects. 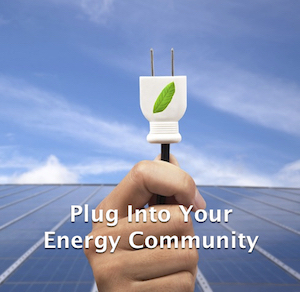 Become informed about renewable energy and sustainability issues through our blog and recent news.